Strollers are essential for both parents and children especially when you’re fond of bringing them outdoors. Although there are times when you can do without them, it’s also as important as car seats and cribs. 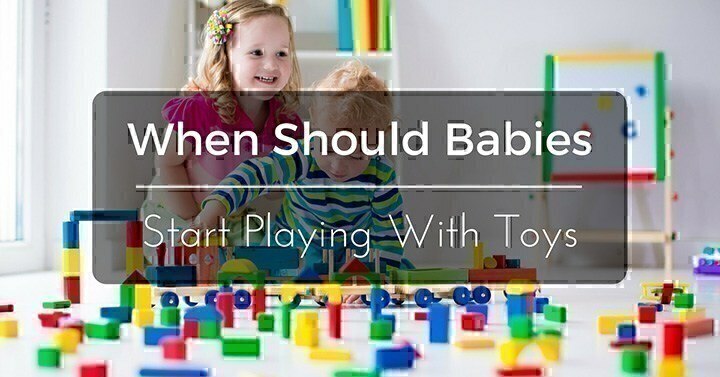 It should be on your to-buy list during your baby stuff shopping. It’s a necessary baby gear for those who enjoy traveling on a regular basis. It’s a good investment because if you choose a durable product, it can last up to two years or even more. You’d also want it to be reliable enough to be brought anywhere. 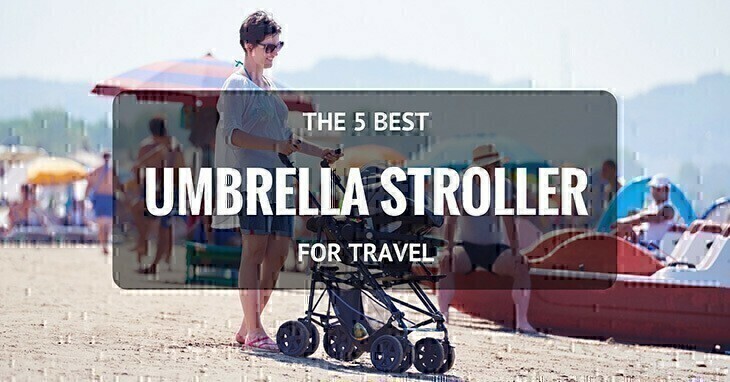 Therefore, you have to opt for nothing but the best umbrella stroller for travel. 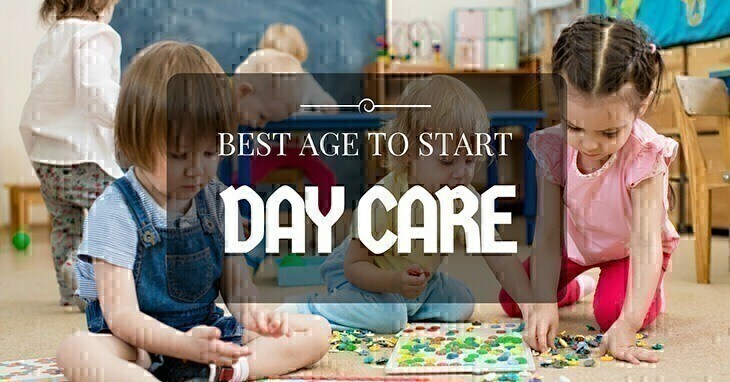 What’s The Best Age To Start Day Care? A few months ago, someone told me to enroll my little boy, who was still 19 months old then, to preschool. Apparently, my friend's 24-month old son was already attending day care. I wasn’t sold on the idea because my husband and I were in complete agreement that maybe it was a bit too early. But the thing is, when I asked some of my fellow moms as to the best age to start daycare, no one gave the same answer. One of my guilty pleasures nowadays is shopping for clothes and toys for my little boy. Everything just seems so cute and colorful. I admit I wasn’t much of a shopper before becoming a mom, but now, it’s like I want to buy everything. But the thing is, there are several instances when instead of squealing with delight, my son wouldn’t care that much about his new toy. Sure, he gets pumped up and excited to see something new but after a while, he discards and ignores it. And well, that’s a big bummer for me. You just gave birth to your adorable bundle of joy, and while he/she is sleeping, you try scrolling your Instagram or Facebook feed. 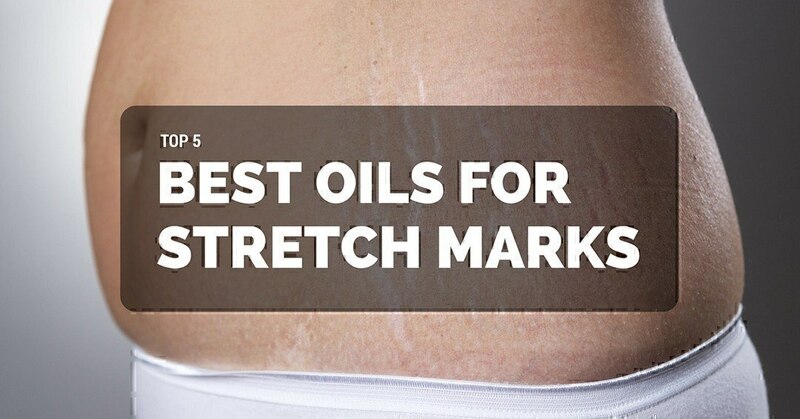 Suddenly, you saw a friend proudly showing off her baby bump and then lo and behold; she doesn’t have any stretch mark – not a single one. One of the most memorable occasions in your life as a mother is a baby. 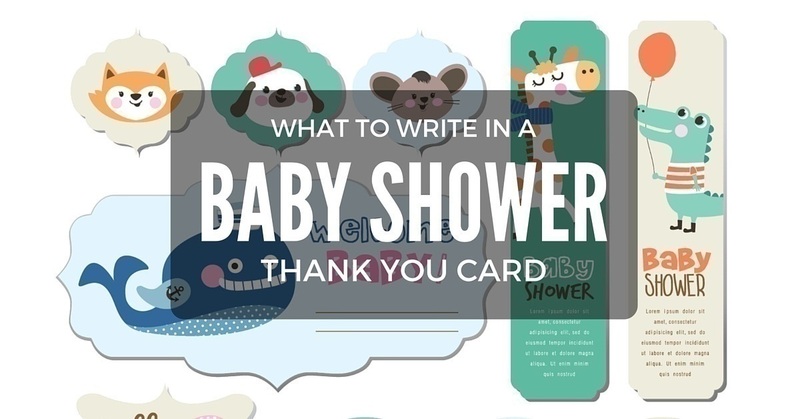 A baby shower is considered as one of the rights of passages that expectant mothers usually go through. It has both a practical and an emotional purpose. Emotionally, it allows an expectant mother to bond with her close friends – usually females, although the shower isn’t strictly a women-only affair – and be able to get the moral support that she needs to go through the life-changing occurrence of childbirth. Weird Facts On The 5 Most Common Ages (3-21) In Baby Sleep Regression: Should You Worry? 10 Month Old Grinding Teeth: How To Stop And Intervene? HiFiveBaby.com is a participant in the Amazon Services LLC Associates Program, an affiliate advertising program designed to provide a means for sites to earn advertising fees by advertising and linking to Amazon.com. Additionally, HiFiveBaby.com participates in various other affiliate programs, and we sometimes get a commission through purchases made through our links.